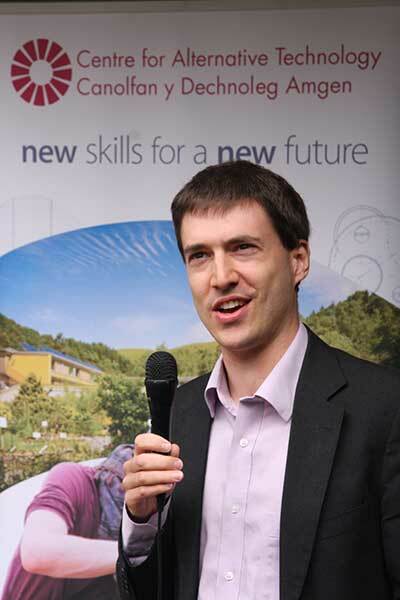 Adrian Ramsay Chief Executive of the Centre for Alternative Technology (CAT) near Machynlleth since June 2014. Before his appointment, Adrian was a lecturer in politics and economics at CAT’s Graduate School of the Environment. He has a background in green politics at both local and national level, having been Deputy Leader of the Green Party of England and Wales and a Green Party City Councillor in Norwich. In all his work, he is motivated by a passionate belief that we can create a world where we live in an environmentally sustainable way – for the benefit of people and the natural world. Adrian Weir of Unite the Union has been involved with Latin America solidarity work for many years, particularly Cuba, Venezuela and Ecuador. Countries in Latin America have signed so-called free trade agreements with the US, many of which have labour chapters that were believed to offer some protection to union activists, who are often threatened with violence and murder. In Colombia, Guatemala and Honduras, these labour chapters have offered little, if any, real protection. He will discuss why US Trade Commissioners do not view murder of trade unionists as a violation of labour rights. 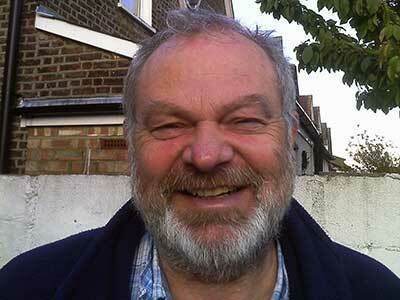 Andy Higginbottom Secretary, Colombia Solidarity Campaign; Associate Professor, Kingston University. Colombia has become, alongside Chile, a poster boy of the right. We will look at what is not under discussion in Havana, a neocolonial ‘development’ model with renewed emphasis on mining and oil exports. The resource extraction is led by multinationals’ mega-projects. Social movements call this ‘loco development’, characterised by continuing ‘despojo’: the violent uprooting of rural populations. The free trade agreement undercut small and medium farmers who responded with the Para Agrario popular struggle. We will look at ongoing campaigns with a strong community base and environmental focus. Ben Gregory Secretary, Wales Nicaragua Solidarity Campaign. Diana Salazar of Colombia Solidarity Campaign has recently returned from Colombia and will report on the situation for communities there. Fidel Narváez is currently First Secretary at the Embassy of Ecuador in the UK. He was previously the Consul of Ecuador in London for three years; Technical Secretary in Ecuador of the Inter-American Platform for Human Rights, Democracy and Development; and leader at the Permanent Assembly of Human Rights in Ecuador. Fidel has a degree in International Trade from the International Relations Faculty at the University of Economics, Prague. 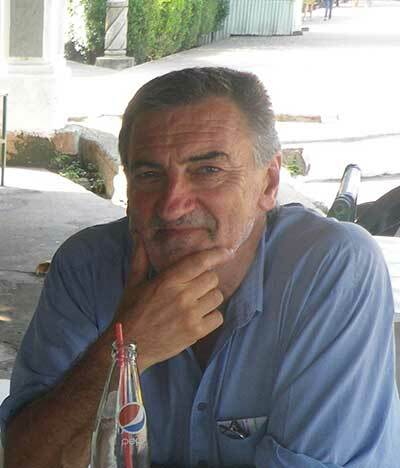 Dr Francisco Dominguez is a specialist in the political economy of Latin America and Head of the Latin American Studies Research Group at Middlesex University in London. He has published extensively on contemporary issues in Latin America and co-edited Right-Wing Politics in the New Latin America (Zed Books). Dr Dominguez gives expert interviews to media such as Al Jazeera, France 24, Telesur, and Russia Today. He has written journalistic pieces for The Guardian, Huffington Post, New Statesman, and Correo del Orinoco – official newspaper of Venezuela. 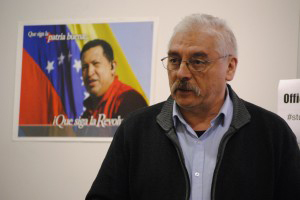 He plays an active role in the Cuba Solidarity Campaign and Friends of Ecuador, and is National Secretary of the Venezuela Solidarity Campaign. 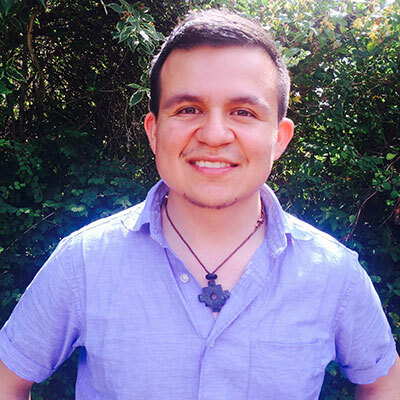 Glevys Rondon is founder and director of the Latin American Mining Monitoring Programme (LAMMP), a small UK-based charity dedicated to raising awareness of issues that matter to rural and indigenous women impacted by the extractive industries in Latin America. Glevys’ efforts to create safe spaces for women’s activism and grass-roots solutions to global problems led to the creation of the International Women and Mining Network, the Red Latino-Americana de Mujeres Defensoras de Derechos and Union Latino-Americana de Mujeres ULAM. 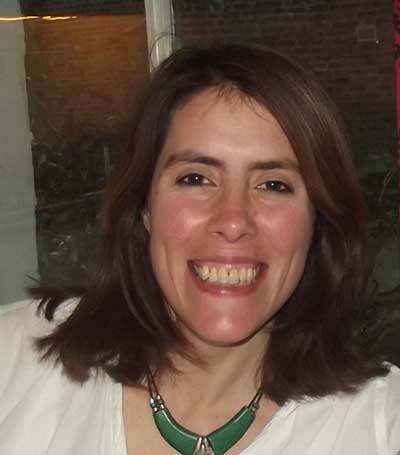 Grace Livingstone is a journalist and author specialising in Latin American affairs. She was a correspondent for The Guardian in Venezuela and has also reported for the BBC World Service, The Observer, The Independent on Sunday, New Statesman, Red Pepper, and The Tablet. She is the author of Inside Colombia: Drugs, Democracy and War (LAB, 2003) and America’s Backyard: Latin America and the United States from the Monroe Doctrine to the War on Drugs (Palgrave Macmillan, 2009). Hasan Dodwell works with Justice for Colombia, a London-based solidarity organisation created by the British trade union movement to support some of the most threatened individuals and communities in their struggle for peace and social justice in Colombia. Hasan is an ex-member of the International Peace Observatory (IPO), spending several years in Colombia providing physical accompaniment to grass-roots organisations on the front line in that struggle. His talk will offer a background to the violence in Colombia, a summary of the causes of the ongoing civil war, and an overview of the state of affairs today. 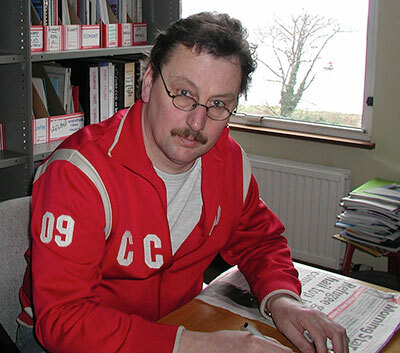 Ivan Monckton sits on the executive council of Unite the Union for the rural and agriculture sector. 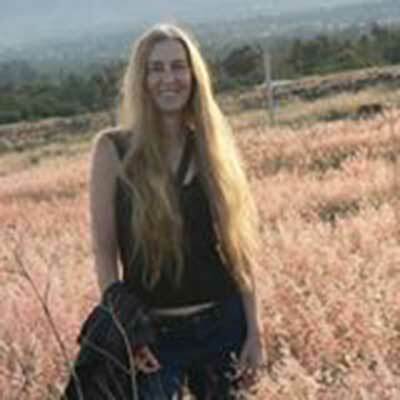 Karen Bell is a Bristol-based environmental justice academic, author and activist. She will discuss how the Latin American left is leading the way globally in achieving environmental justice – and what we can learn from them. Environmental justice aspires to a healthy environment for all, as well as fair and inclusive processes of decision-making. There are numerous barriers, including a lack of citizen power; industrialisation processes; the influence of harmful dominant values and the capitalist political and economic system. 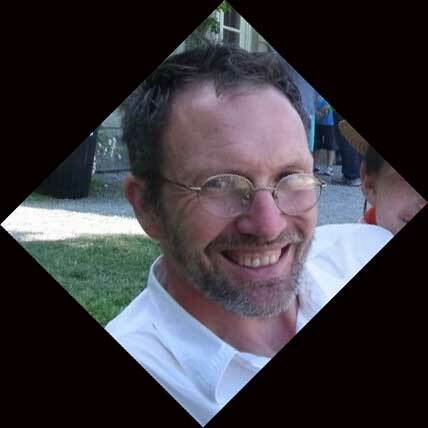 Dr Martin Mowforth is a lecturer in issues of environment and development at the University of Plymouth. Martin has been travelling to, and at times working in, Central America for the last 27 years. Much of this work has involved cooperation with local, national and international non-governmental organisations dealing with issues of environment and social development. He is the author of five books. 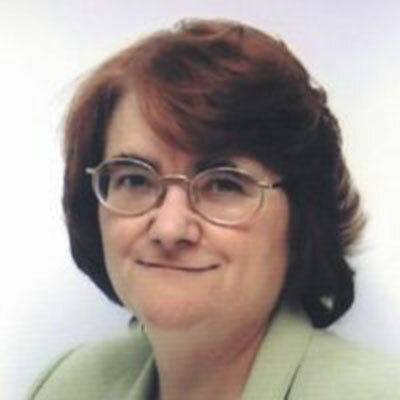 Professor Sara Chandler is Chair of the Colombia Caravana UK Lawyers Group (www.colombiancaravana.org.uk), winner of a LUKAS award for Human Rights, and works in a Legal Advice Clinic. Sara will discuss the fact that Colombia is at a crossroads and ask: will peace bring justice? She has a history of involvement with the region. In the 1970s she was part of the Joint Working Group for Refugees from Chile, and one of the founders of Mayapi, a Chilean folk group, where she played, sang and danced for 14 years. 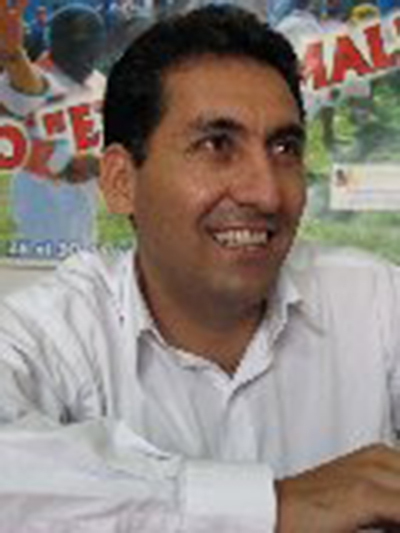 Sebastian Ordoñez Muñoz is part of Expresion Inka and Colombia Solidarity Campaign. Tina Louise Rotherty is one of the ‘anti-fracking nanas’ campaigning on the Flyde in Lancashire. Trevor Jones is secretary of Welsh Communists. 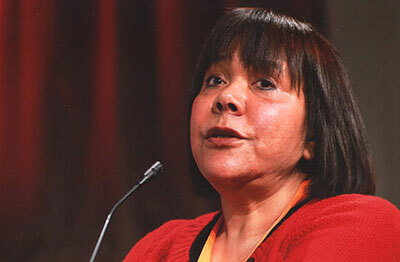 Wendy Emmett is a member of the Cuba Solidarity Campaign national executive. As people here have become increasingly aware of the environmental achievements of Cuba, she has organised tours to visit farming co-operatives, sustainable energy projects, urban horticultural schemes, farmers’ markets, and national parks. In addition, as coordinator of the UK-based Cuba Organic Support Group, she has arranged visits to this country by Cuban academics, farmers, researchers and community activists, who have spoken at meetings and visited projects all over the country.